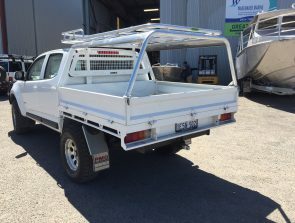 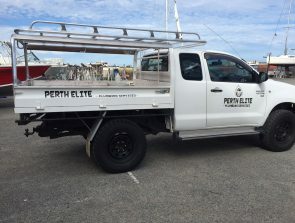 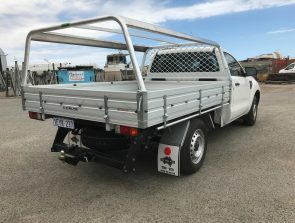 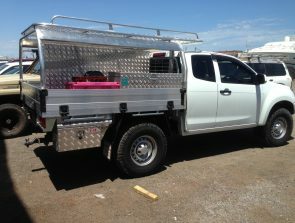 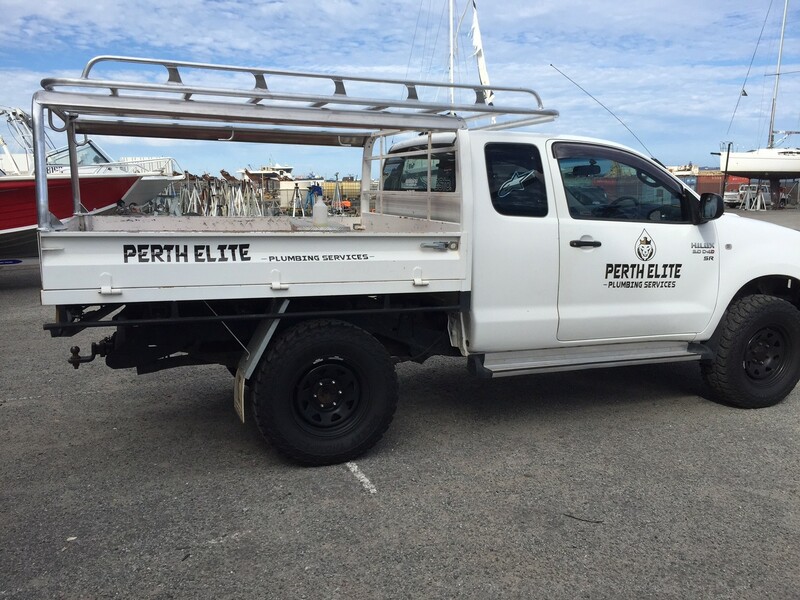 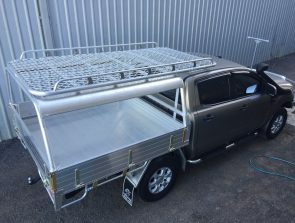 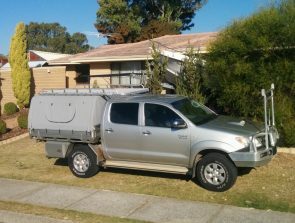 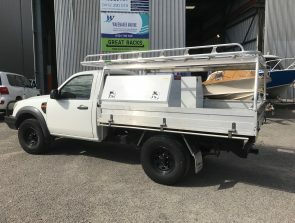 Looking for a custom made canvas canopies Perth for your ute? At Great Racks we manufacture canvas canopies for all types of applications. 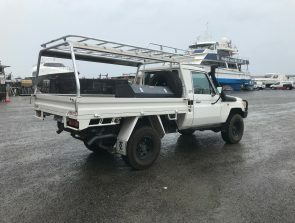 We make aluminium ute canopies, canopy roof racks, as well as canvas canopies for utes. 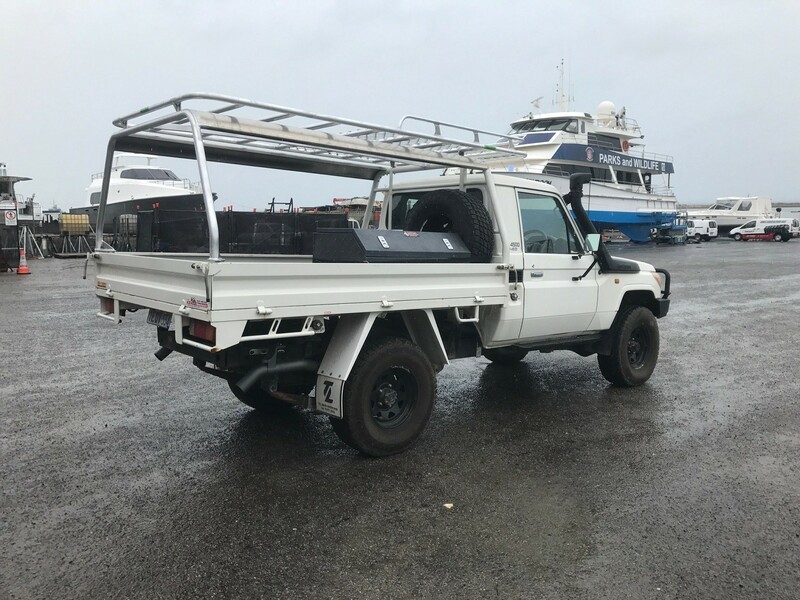 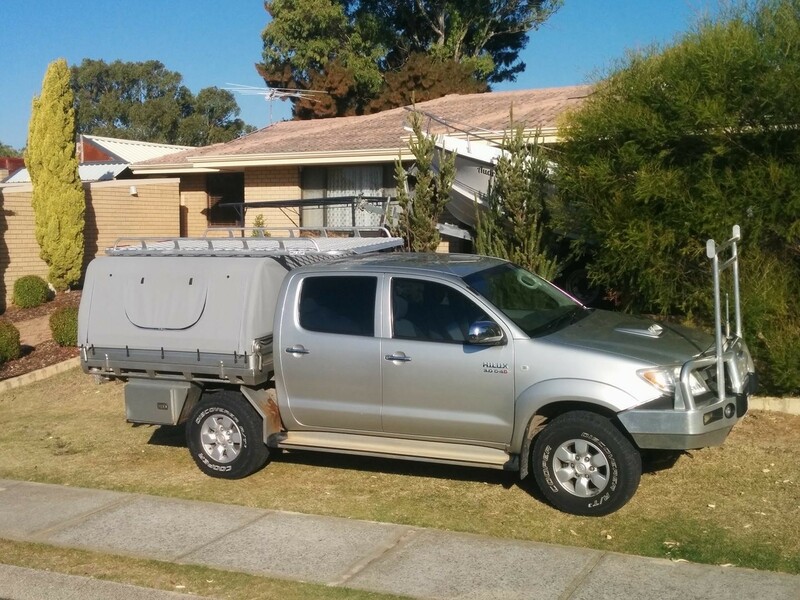 If it’s a canopy you’re after for your tray back or well body ute, we can help you. 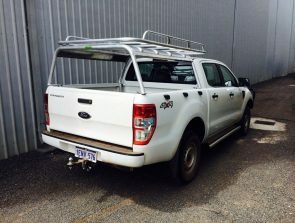 Perhaps you are a tradesman who needs a weatherproof storage space for transporting their essential tools and equipment. 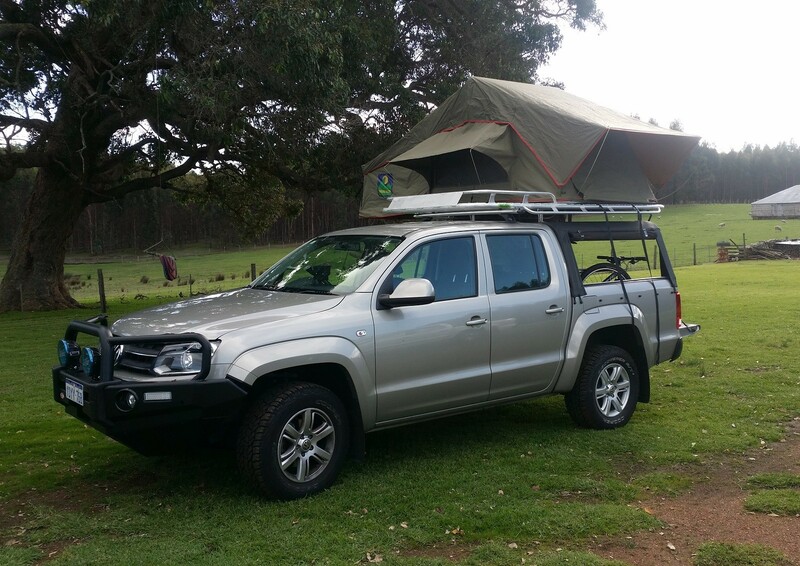 On the other hand, you might be a camping enthusiast who regularly escapes to off-road adventures. Whether you need a canvas canopy for your line of work or for your weekend adventures, we’ve got your needs covered. 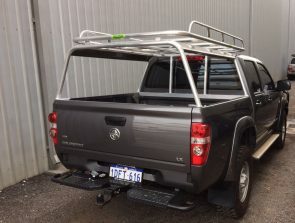 We offer aluminium canopies that are not only designed to frame out the canvas, they are built to accommodate the addition of a range of roof racks for increased storage and load carrying. 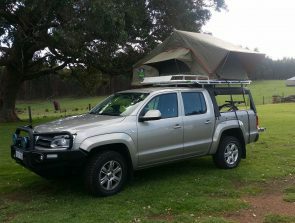 We build your canvas canopy to be taken off road and to go the distance. We also build lock-up aluminium canopies for secure storage, click here to see our products. 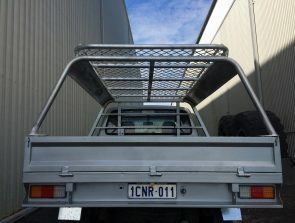 When you choose Great Racks for your Canvas canopy, think Quality, think Durability. Call 0424 700 560 for a free quote today.